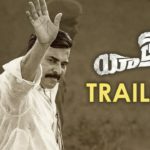 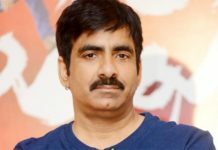 Ravi Teja to say ‘Seeti Maar’? 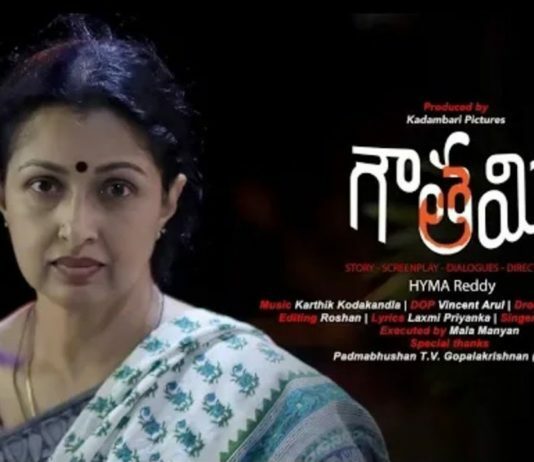 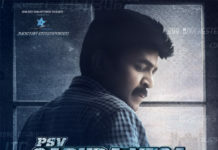 Garuda Vega with intense action sequences! 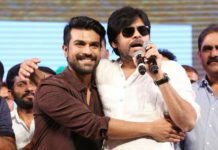 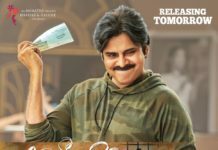 Chitti Babu is my younger brother, says Pawan! 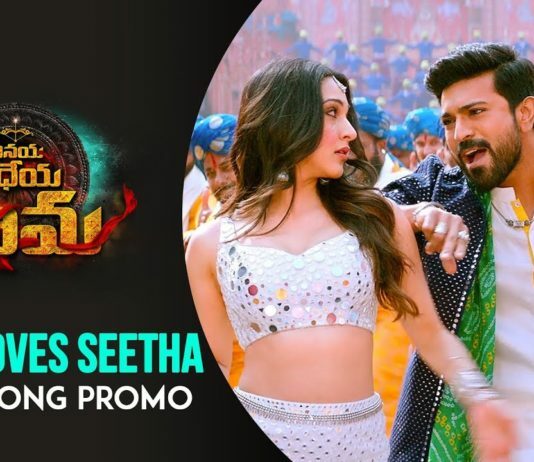 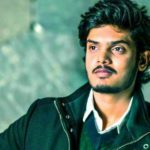 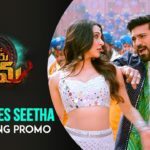 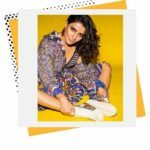 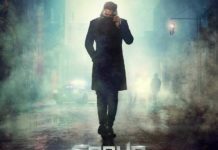 Saaho’s stunning deal in Hindi! 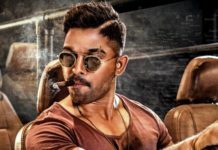 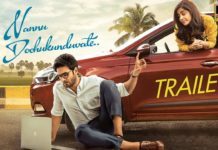 Audio launch date locked for Allu Arjun’s next! 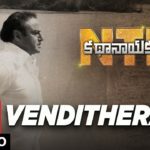 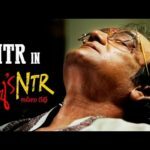 NTR for Mahesh’s Bahiranga Sabha!